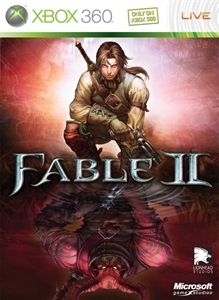 Fable 2 is the sequel to the best selling action RPG where your every action shapes who you will become and changes the world around you. There are no refunds for this item. For more information, see www.xbox.com/live/accounts.